This art and craft fair, put on by the Northwest Art Alliance, will take place this Friday, Saturday, and Sunday (November 8-10). 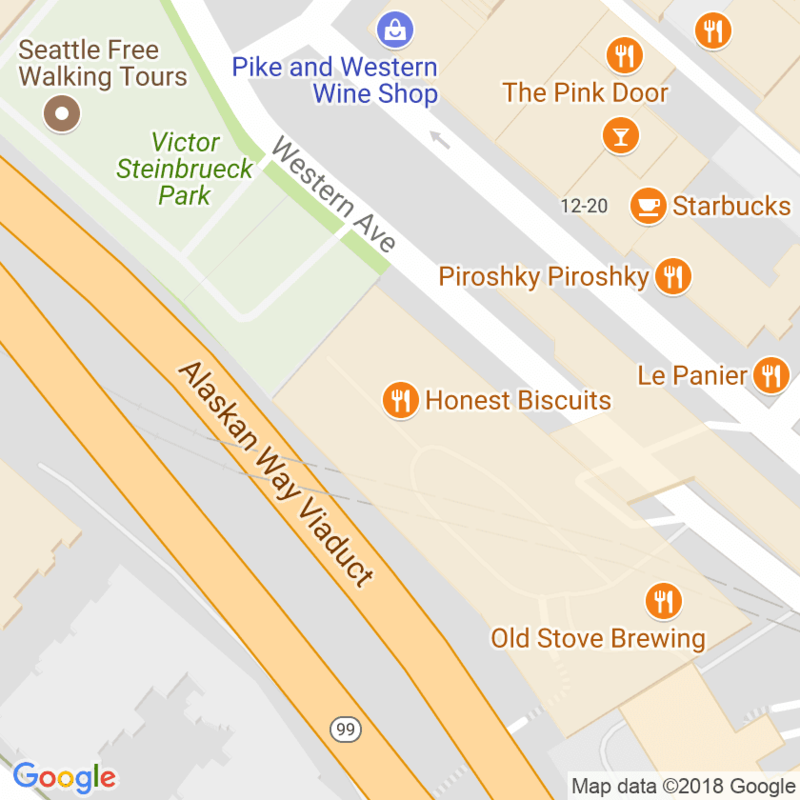 We will be there each day at 10 am with fresh regular and gluten-free biscuits and hot coffee from Seven Coffee Roasters. We will be at Hangar 30 in Magnuson Park until 6 pm on Friday and Saturday, and 5pm on Sunday. 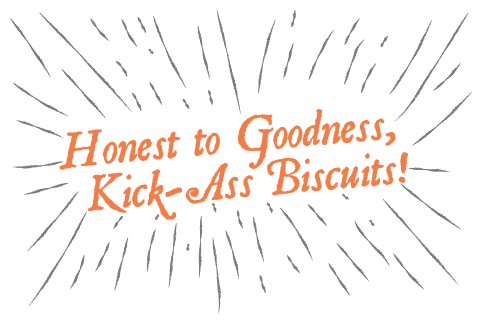 Check out some great art and grab a biscuit. 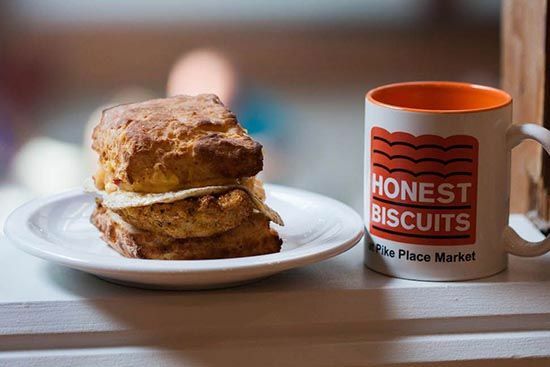 This is one of the few times we serve freshly-baked gluten-free biscuits and this weekend marks the return of the Sweet Potato Biscuit, here and at both markets on Sunday.